Working internationally managing companies in various technical industries has given Kent a high appreciation for the need to deliver exceptional customer service and ensure accurate attention to detail. 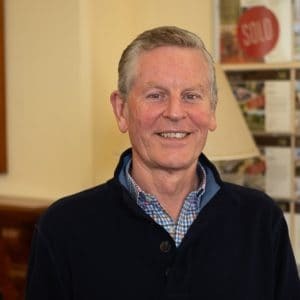 After living and working in many parts of the world and previously owning rural property in the southern vales, Kent settled in Mount Barker a few years ago. People have high expectations and my priority is exceeding those and ensuring that regardless of whether they are buying or selling their experience is positive and risk free. While working internationally Kent has visited many fascinating cities like Damascus in Syria, Saana in Yemen and Xian in China. 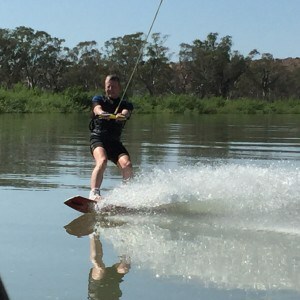 These days when not working you will find him a bit more local, up on the Murray with the family and their Malibu Wakesetter having fun and enjoying wakeboarding, knee boarding and skiing.